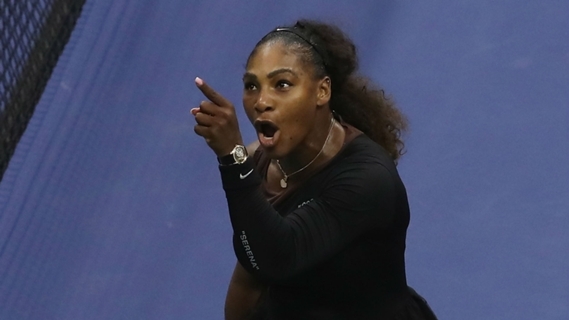 NBA star Stephen Curry says Serena Williams acted with "grace and class" during her controversial US Open final defeat to Naomi Osaka. 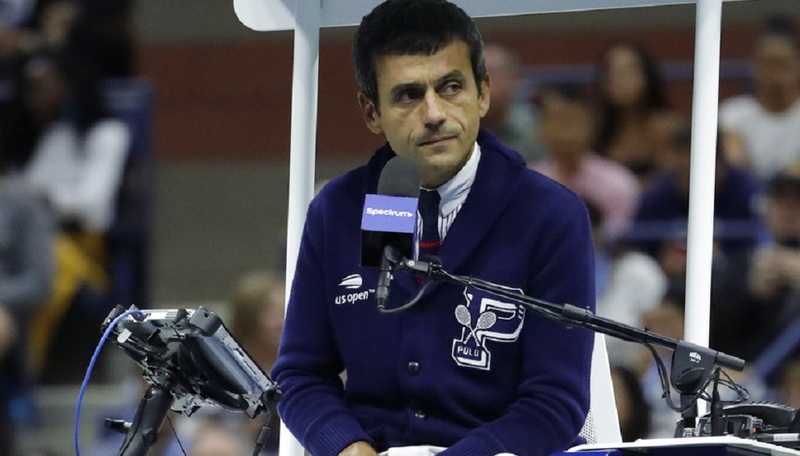 Williams was issued a code violation for what umpire Carlos Ramos deemed to be coaching from Patrick Mouratoglou, irritating the 23-time major champion who insisted she was not a cheat. A point penalty for racquet abuse led to her branding Ramos a "liar" and a "thief" and she was then docked a game, after which she called for the match referee and alleged she was being treated differently to male players. 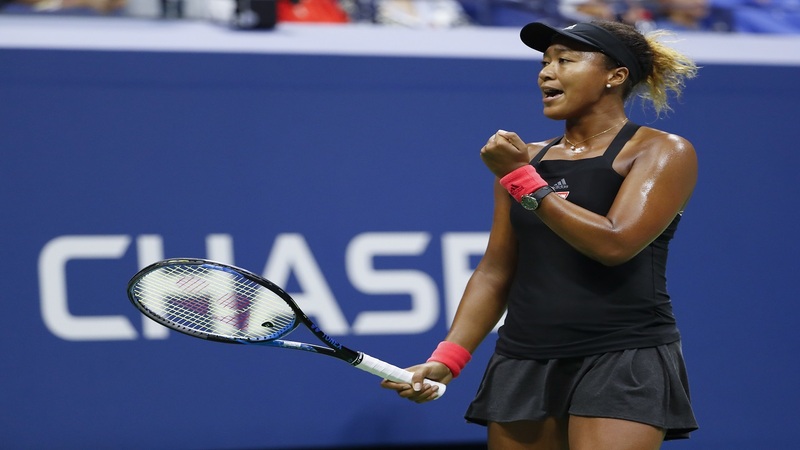 Williams was in tears as she suffered a 6-2 6-4 loss to Osaka, whose maiden grand slam triumph was overshadowed by her opponent's argument with the official. 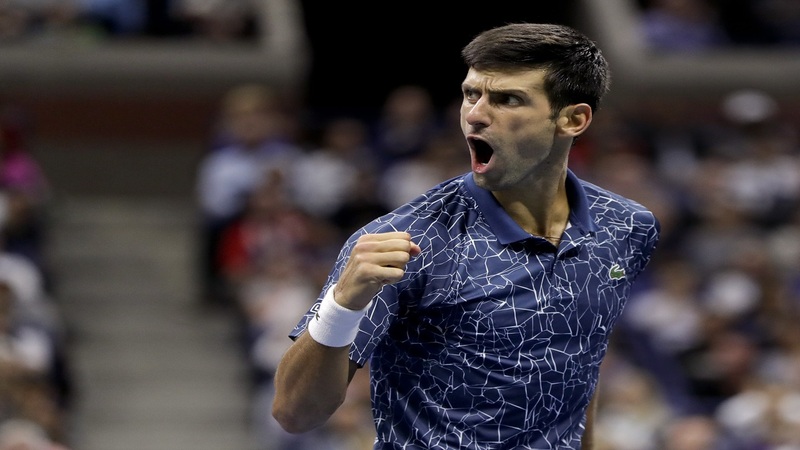 The American's behaviour has divided opinion, with Billie Jean King among the high-profile figures to come out in support of Williams in the face of fierce criticism from some quarters. Golden State Warriors superstar point guard Curry is firmly in the former camp, but has urged people to recognise the achievements of Osaka. "I would say a championship match in terms of high-level talent on the court between those two ladies... obviously Naomi deserved to win and she played amazing," Curry told Omnisport. "The way Serena handled the situation, I think she handled it with such grace and class. "At the end of the day, I hope everybody understands and celebrates Naomi because she's the US Open champion and that's pretty dope." Asked how he deals with decisions that go against his team, Curry added: "It's tough but with experience you understand how you can control your emotions and how you can stay focused on what the task at hand is and that's just winning basketball games and not letting anything get in the way of that. "You're going to have reactions. That's what sport is all about. "But the biggest goal in the winners is usually to stay locked in on why they're out there on the court in the first place and not let anybody try to get in the way." Curry was speaking as part of the 2018 Stephen Curry Asian Tour powered by Under Armour, unveiling SC's new shoes 'UA Curry 5'.